It can’t be ignored – Sudden Cardiac Arrest (SCA) is still the leading cause of death in Canada, with 80% of arrests happening at home or in public places! So, what can we do about this? We know that for the best chance of survival an AED should be applied within 5 minutes. Every second counts when someone is in cardiac arrest. Having quick access to an AED within the first few minutes of arrest, and delivering good effective CPR, can dramatically improve the chances of survival. 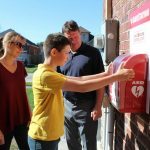 This means that as a community we need access to AEDs everywhere, whether it be at home, at the grocery store, or at any of your favourite outdoor locations! AEDs are safe and easy for anyone to use. Modern AEDs are equipped with voice instructions to lead the responder through CPR and provide step by step instructions for proper use of the AED. There’s also absolutely no risk of injury when using an AED – a shock will only be delivered if needed. Combine this with total protection of the Good Samaritan and we have a winning situation for improving SCA survival rates! 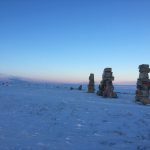 We have the technology, but what about access? 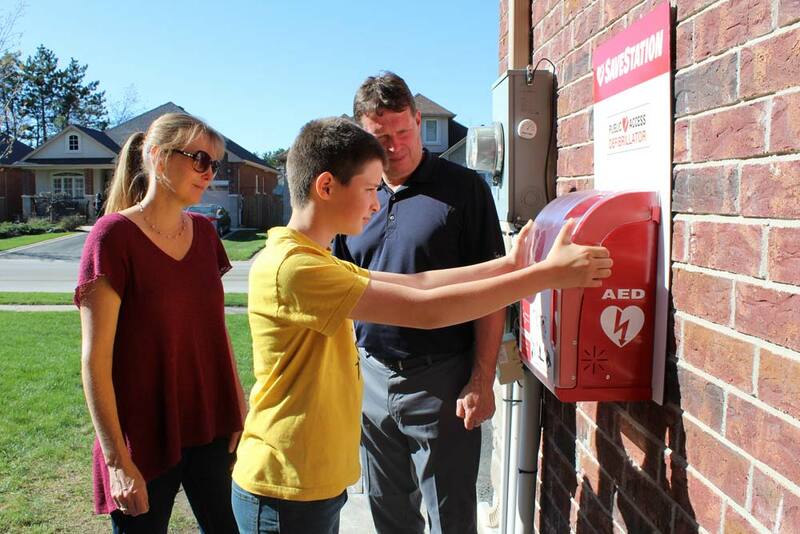 Many municipalities and businesses have invested in an AED – but too often these devices are behind closed doors and not available to the public. It’s time that we expand the AED network in Canada, not only indoors, but outdoors as well. AEDs are life-saving devices that should be available to anyone, at any time – day or night! SaveStation AED cabinets feature real-time monitoring of the AED, including ready-for-rescue status, presence in the cabinet, and overall temperature. The outdoor SaveStations automatically control the internal cabinet temperature to maintain an ideal climate for the AED. Now we can have AEDs outside, 24/7, 365 days of the year in Canada! SaveStations also offer theft-protection technology – however other countries have found that vandalism of publicly available medical devices is very low! 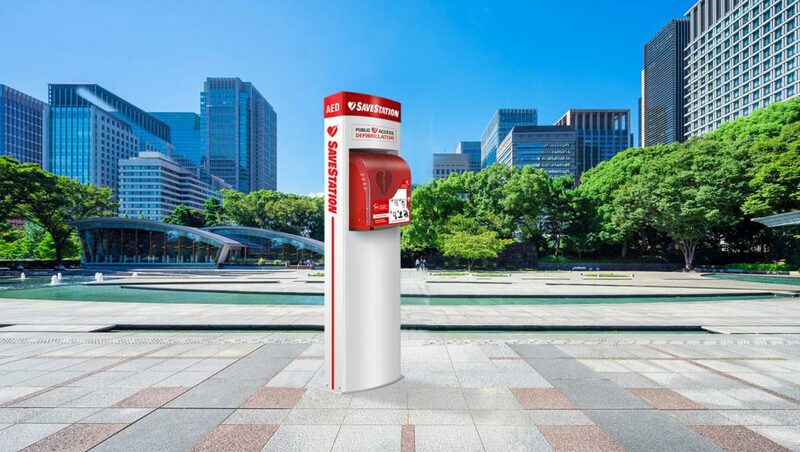 Outdoor AEDs are already placed in over 40 countries with great success. We are thrilled to now offer SaveStation to our Canadian customers – it’s our time to collectively work together to help protect our family, friends, colleagues, neighbours and all Canadians! We are also excited to announce that we have launched a crowdfunding platform specifically for this product line to help make SaveStation accessible for everyone! You can start a campaign to raise funds for an AED in your neighbourhood, for your workplace, your condo building, you name it! By helping place one of these amazing life saving devices you could be a part of the next great save! Carly is an AED Specialist with Action First Aid and a Certified First Aid Instructor. 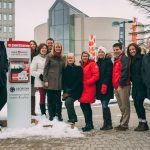 SaveStation launches in Barrie, ON!